I'm using phantom-pdf recipe to render template content. So far so good I could able to generate PDF document successfully but we have new requirement now i.e adding one or more images at the end of the document. Images can be of various sizes. I can see the rendered Image in the PDF document but i see the Rendered Image part of the page. 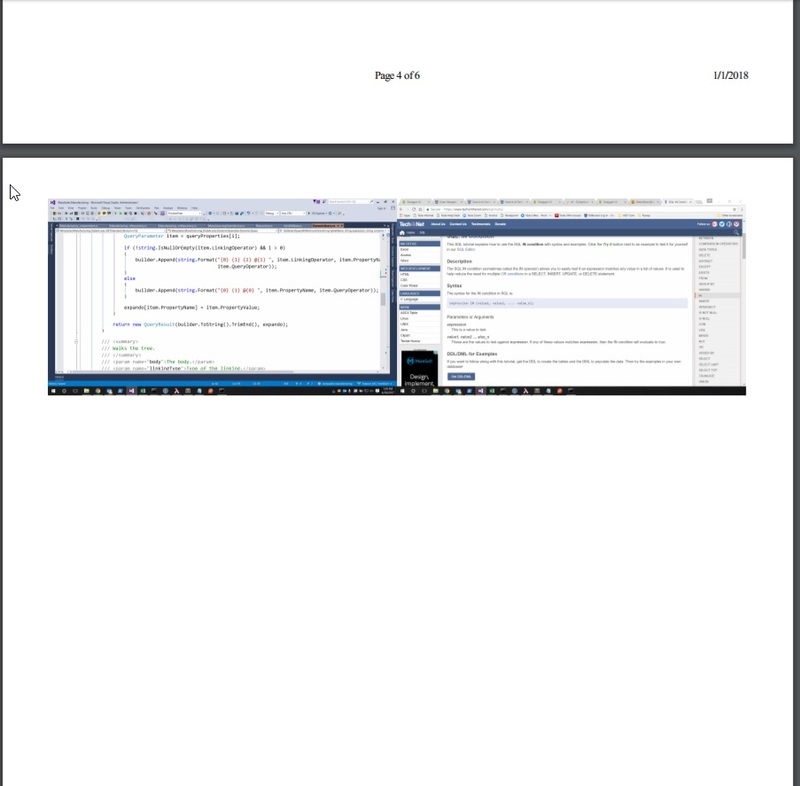 Is there anyway the images can be rendered in the PDF document without the page but part of the document. This is a duplicate question.